Stainless steel is one of the most popular metals in today’s modern day and age. With a wide array of potential utility, stainless steel has found its way into people’s homes through a variety of common kitchen appliances. The sleek contemporary décor look combined with incredible durability and stain resistance makes it one of the best values on the market. However, despite its deservedly praiseful reputation, there still exist many common misconceptions about the popular metal. Here we dispel six myths related to stainless steel to help you be as informed as possible when selecting your next kitchen sink. 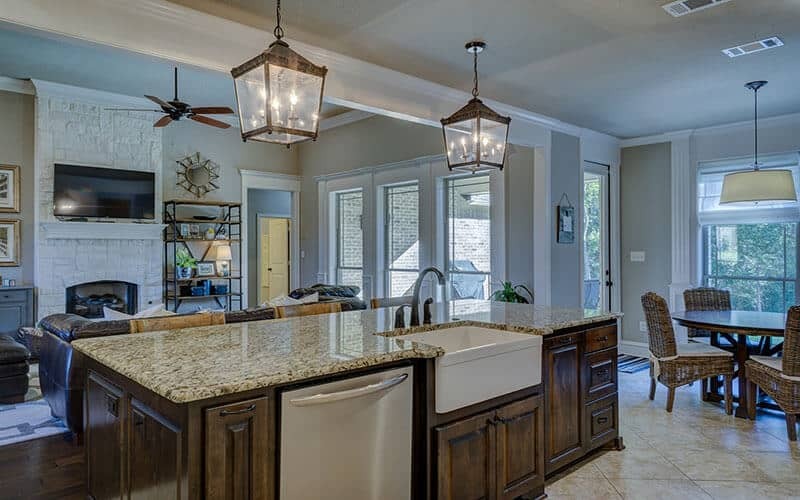 Somewhere along the line, stainless steel appliances garnered the reputation for being costly. Perhaps it’s because when new lines were first launched, they overpriced the value and turned customers off to the product. Fortunately, today, stainless steel actually proves to be one of the cheaper options available on the market. With prices starting as low as $50, and most drop-in styles available between $150 to $300, the durable metal sits in a comfortable price range for many people. 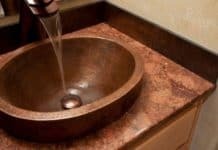 While somewhat more expensive than an aluminum sink, the longevity and higher quality make the extra cost up front worth it in the long-haul. The stainless steel refrigerator phase is responsible for the dispersal of this common myth. People went crazy when they tried to hang up pictures on their fridge with magnets only to watch them fall right to the ground. It’s true, some stainless steel is in fact not magnetic. 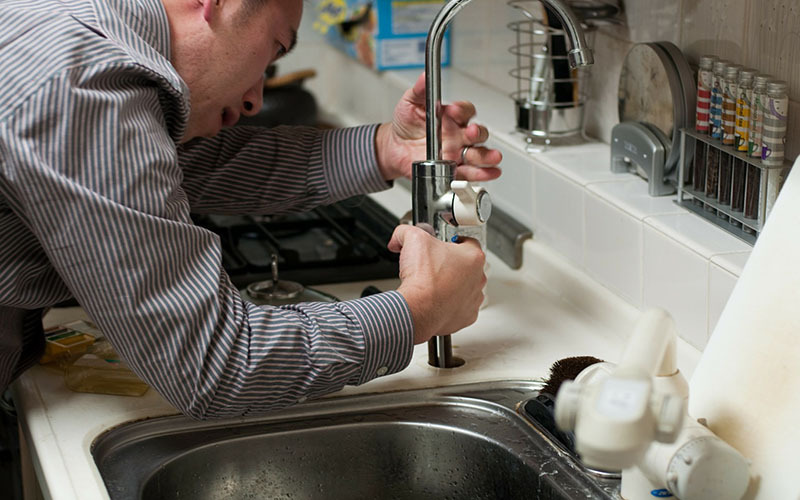 However, studies show that the majority of stainless steel sinks on the market do carry magnetic properties. Realistically, this fact alone does not carry any significance but goes to further demonstrate the incredible versatility in properties and ability of this metal. We hate to break it to you, but this too is merely a common misconception. We wish that stainless steel was the superhero of all metals and never showed any signs of wear and tear despite constant use. 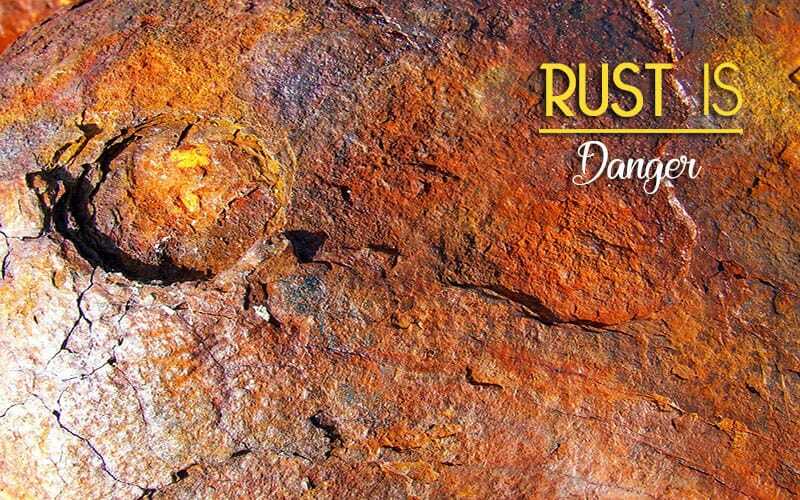 Unfortunately, if neglected, over-time, stainless steel sinks can begin to rust. However, with that said, they are extraordinarily resistant to corrosion. As with any product on the free market, the brand and manufacturer’s quality is reflected in how well that tool performs under use. 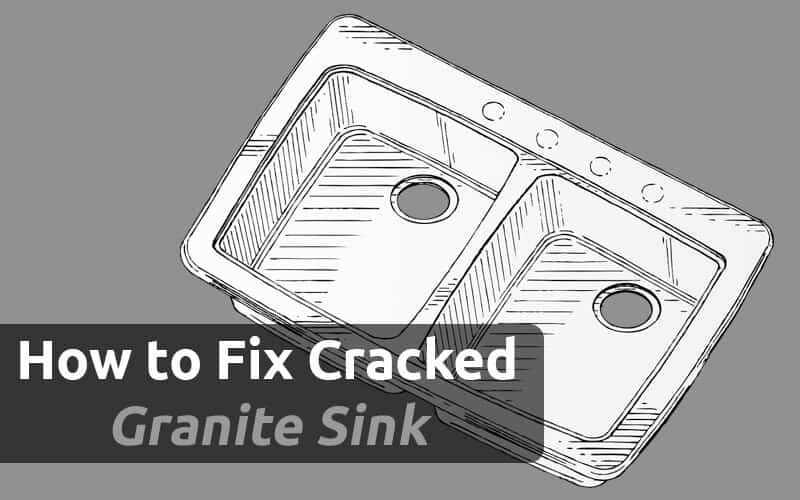 In the case of stainless steel kitchen sinks, how resistant they are to rusting or other corrosion damages depends largely on the surface finish and fabrication practice used in making them. In scientific terms, their resistance level depends greatly on the alloying elements chromium and molybdenum in conjunction with specific developmental factors. 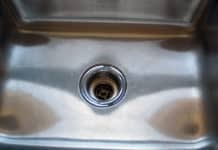 In practical terms, it’s best to read reviews of certain brand’s stainless steel sinks to see how previous owners have found their durability and resistance to be. Another rumor for which it is difficult to trace its origins, the notion that stainless steel is not recyclable is downright false. In fact, steel is one of the most recycled materials on the entire planet. Data shows that nearly 90% of all steel in the world is recycled and that two out of every three tons of new steel comes from old steel. Those looking for an environmentally friendly option to install in their kitchen should go no further than stainless steel appliances. 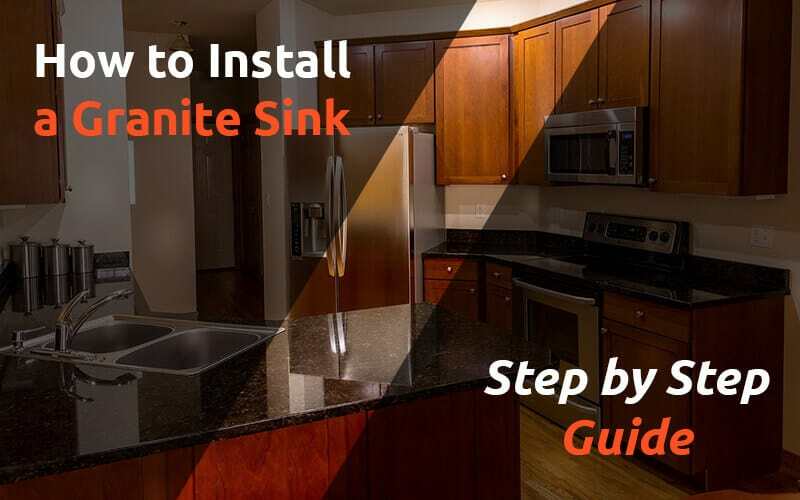 You will find plenty of sources on the internet indicating that this series, or these dimensions, or that manufacturer is the best sink for you. 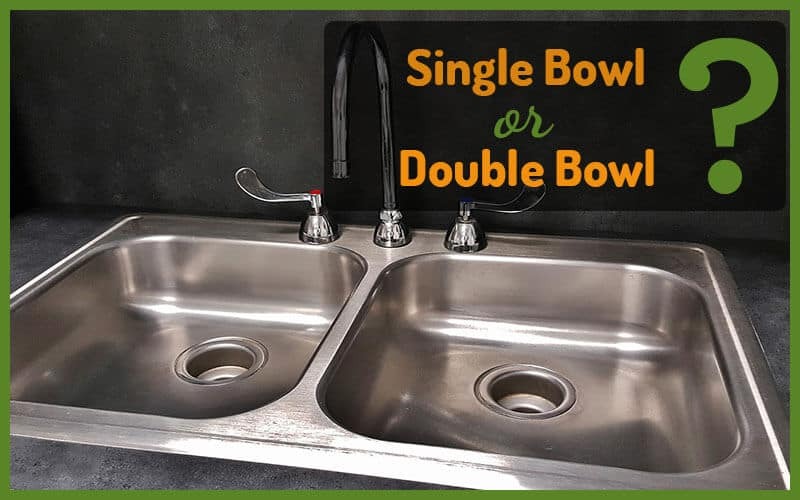 In reality, while some of these claims may be true, the most stainless steel kitchen sink for you depends largely on your specific needs. Certain layouts may dictate that the dimensions deviate from what people say is the best. 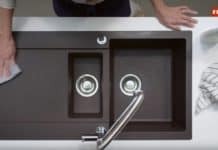 These pieces of advice should be accounted for when deciding between sinks, but ultimately the best sink for you is the one that you are most comfortable with. Stainless steel is one the most durable, eco-friendly metals on the market, making it a great choice for any kitchen appliance, but especially sinks as they often take the significant wear and tear. 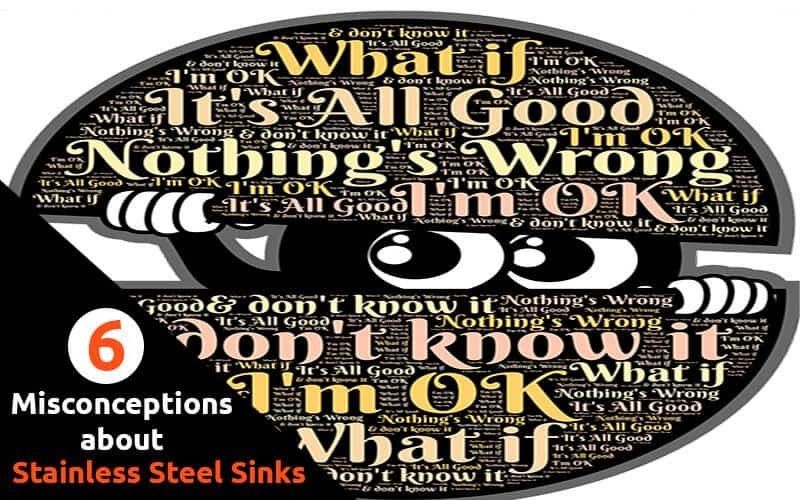 The aforementioned common misconceptions regarding stainless steel should be disregarded when you are selecting your next kitchen sink. Finally, remember that you should always go with a sink that meets your specific needs, even if it does not align exactly with the advice others are giving you.